If you do some research on the internet about lactose free milk, you will find there is quite some debate on the health benefits of milk. In the United Kingdom, where drinking fresh milk is quite commonplace, we see those benefits around us every day. Healthy kids playing in the streets, strong and confident. The calcium-rich milk has strengthened their bones and a glass of milk refreshes an energises them when they come home after school or sports. So what’s the debate all about? We would like to go over some of the hot topics with you now. Should humans drink cow milk? When you’re born, the first drink you get is milk, straight from your own mother. That gives you the best start in life, as it contains nutrients, vitamins and everything you need to protect you from the outside world. Recognizing those benefits, mankind has taken to drinking milk from other species as well, like cows, sheep, goats and camels. And in many cultures that has lead to generations of strong, healthy people, and eventually to a tradition of efficient dairy farmers. Is lactose free milk good for you? In recent years concern has risen that more and more people find they do not react well to lactose in their diet. And although lactose intolerance is a medical condition some suffer from, most people can handle milk and milk products just fine. Obviously, if you suspect that milk causes you to not feel well, consult your doctor. 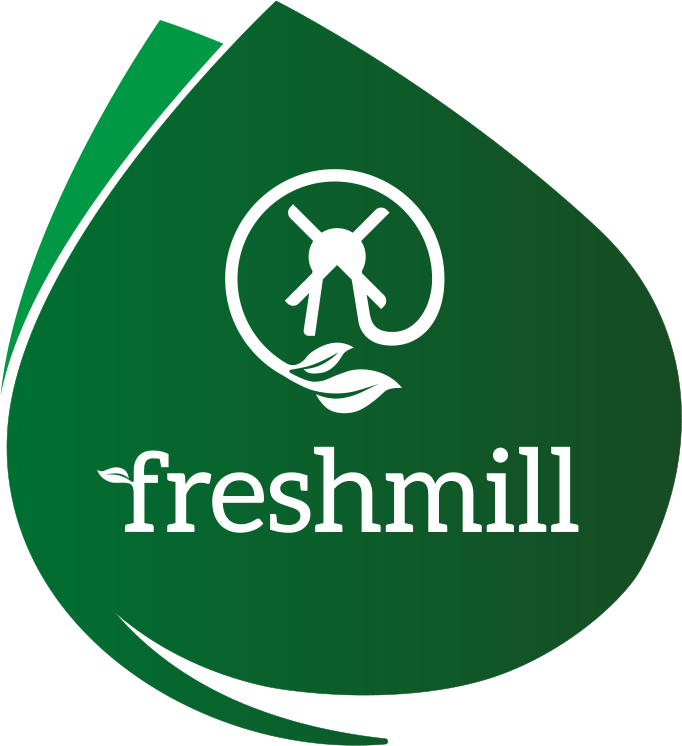 Does Freshmill produce lactose free milk? Our fresh milk is as close to the original cow milk as possible. We choose not to take away anything but potentially harmful germs, that are eliminated by pasteurizing and filtration. So if you need to find a lactose free milk solution, you’ll have to look for other vendors or products.